The older generation – “It’s just your age!” – heard that one before? We understand that as part of the natural aging process the body can undergo many changes and adaptations. 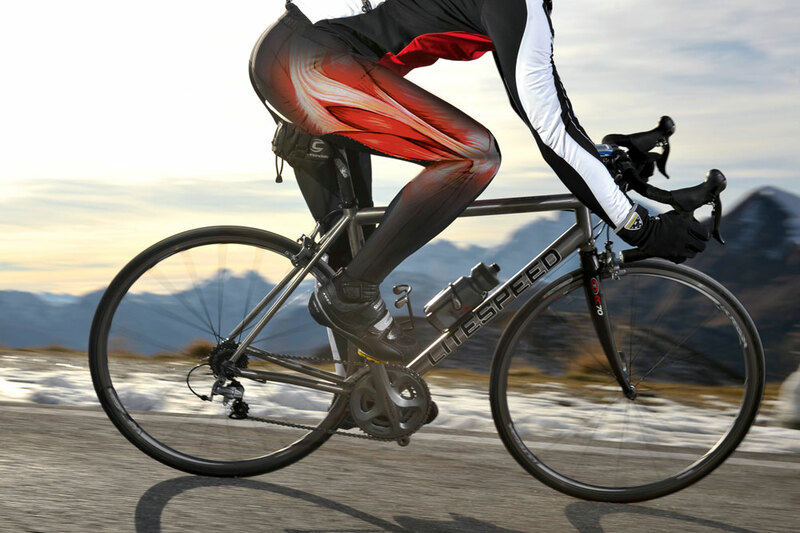 However, this does not mean that you should suffer with muscle or joint pain. Ineffective pain management can have a significant impact on the quality of life of the older generation, leading to depression, social isolation, and a loss of function (3). Therefore, we need to take action! Arthritic changes can occur in the joints of the body. 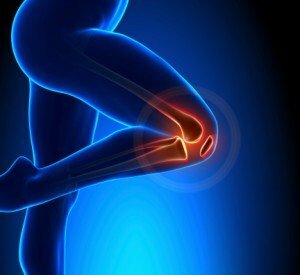 The most common form of arthritis is osteoarthritis – eight million people affected in the UK (6). This type of arthritis affects the smooth cartilage of the joints and can lead to stiffness and pain, the muscles and tendons have to work harder to achieve the movement. In severe cases a lack of cartilage leading to bone rubbing on bone and subsequently to joint deformity. Is buttock pain caused by Sciatica or Piriformis Syndrome? Buttock pain can be very debilitating. 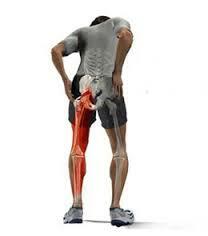 Often it relates to either Sciatica or Piriformis Syndrome. While both relate to the sciatic nerve there are key differences between them. Sciatica is a catchall term that refers to symptoms of pain, tingling, numbness, and/or weakness that radiates along the path of the sciatic nerve. This path runs from your lower back through your hips and buttocks and down the back of your leg. It typically affects only one side. Knee injuries can stop you in your tracks. The human knee, like other joints, is a complex structure that does such an amazing and complex job so well that we can often take for granted the job it does. Just imagine walking or running with your knees, or sitting, or getting out of bed in the morning, or many other things we love to do like cycling or dancing. The knee is made up of cartilages, bones, ligaments, tendons and muscles, fluid and other tissues all arranged in alignment to give the complex movement and activities that it produces. Fibromyalgia is a chronic condition. It can affect the whole body, especially causing pain to the muscles and skeleton. It is often accompanied by other functional symptoms such as fatigue, sleep, memory and mood issues. Although the cause is unknown, there is some agreement on three main factors that come together to trigger it. These are genetics, trauma (Physical or Emotional), and infections. 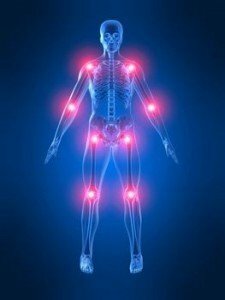 Researchers have come to believe that fibromyalgia results from repeated nerve stimulation. This causes the brain to have abnormally high levels of certain signalling chemicals (neurotransmitters). This, coupled with the memory and increased sensitivity that the brain’s pain receptors can cause, lead to a higher and longer reaction to pain signals. The main risk factors for fibromyalgia are female gender (more women than men are affected). Having a family history of the condition or rheumatoid arthritis also pose a threat.